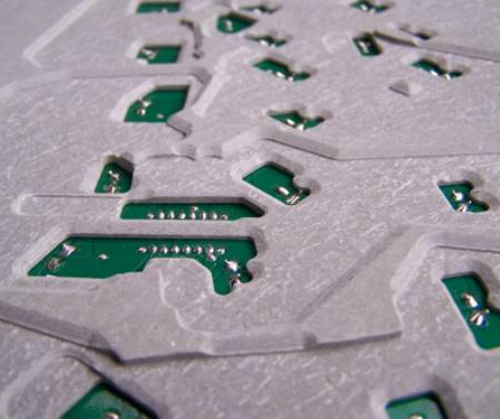 Lasertec offers a complete design and manufacturing service for conventional open aperture and selective solder wave palettes. 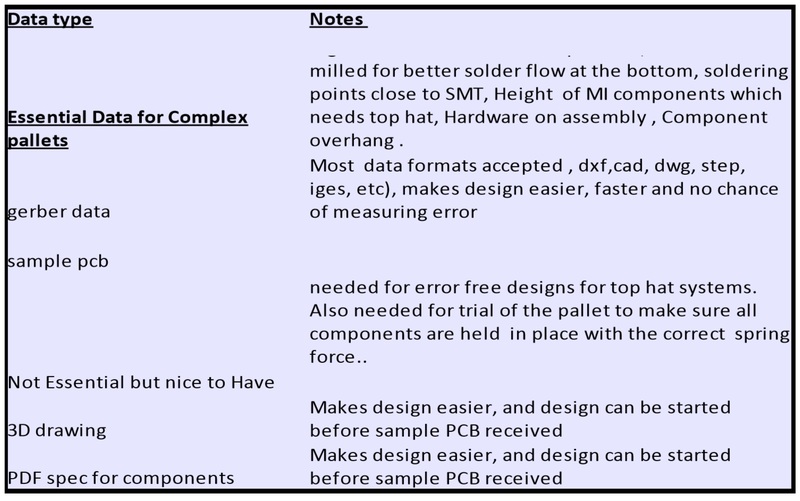 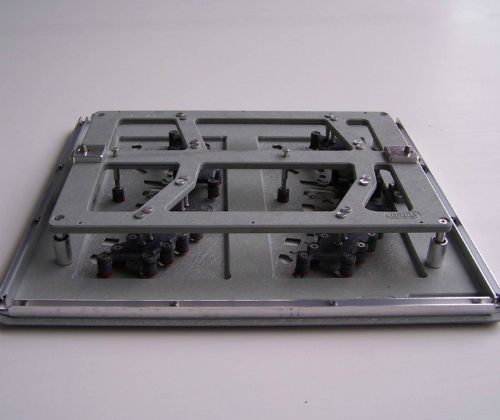 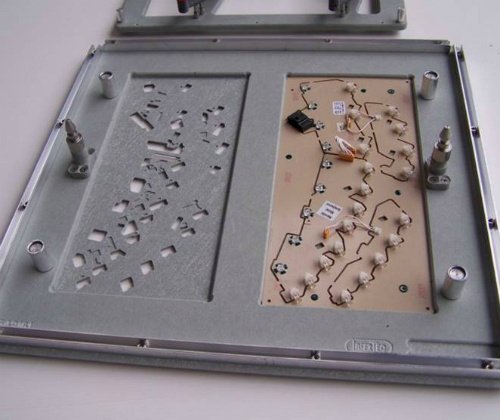 We have extensive experience in solving customers SMT and selective wave soldering problems. 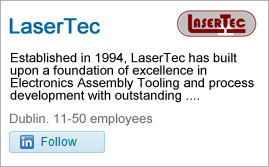 Lasertec use the latestest design techniques and standards to provide an optimum solderware process.